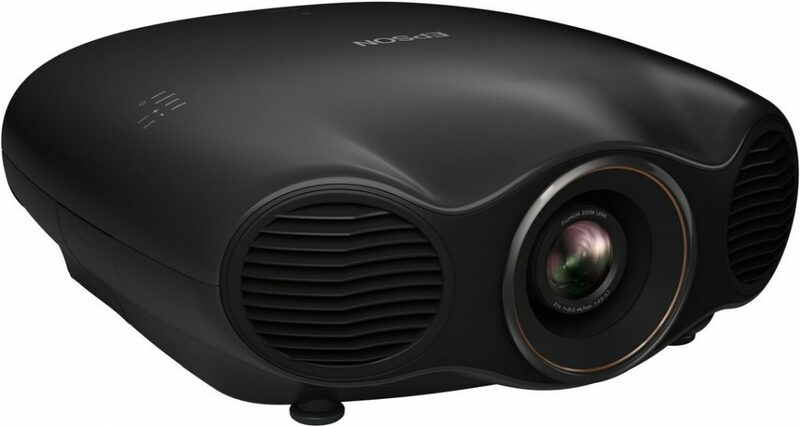 In spite of its successful foray into the rarefied air of 4k projection last year with its superb but expensive VPL-VW1000, the main Sony home theatre projector range is still spearheaded by its capable and established 1920 x 1080p resolution line. 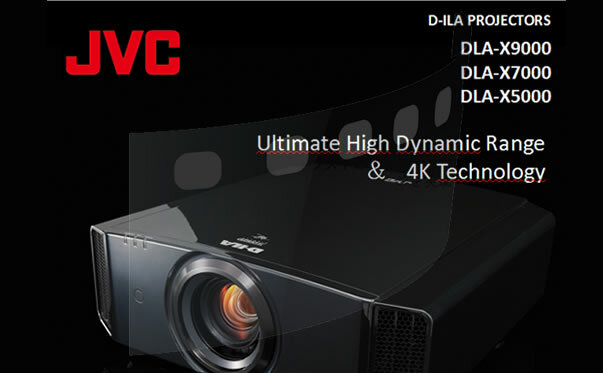 The latest of these 1080p full HD 3D projector which will be on display/demo at the coming KL International AV Show 2013 is the VPL-HW50ES. 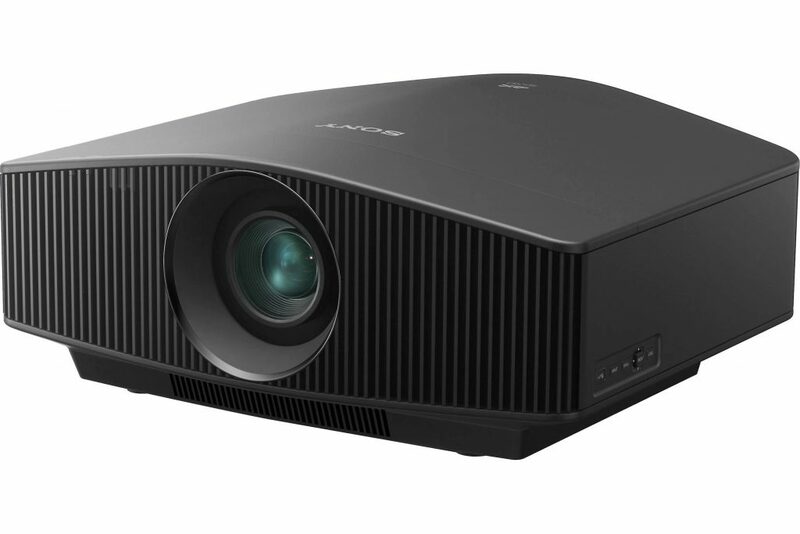 As with all of Sony’s home theatre projectors the VPL-HW50ES is based on the company’s proprietary SXRD (Silicon X-Tel Reflection Display) imaging system. A variation of the LCD format,the SXRD device is said to offer an almost perfect alignment of the separate red, green and blue imaging chips. It is also said to minimise the gaps between the pixels for a more artefact-free image. Looking almost identical to the VPL-HW30 which it augments, the VPL-HW50 offers a higher light output at 1700 lumens (compared to the HW30’s 1300 lumens). Claimed contrast ratio is also improved at 100,000:1 which is about 30% higher then that of the VPL-HW30. As such the VPL HW50 can be expected to provide fairly significant improvements in black level reproduction as well as in producing a brighter punchier picture. 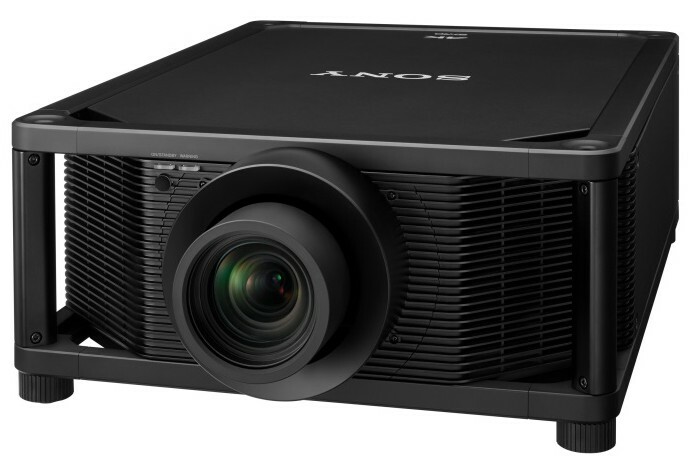 According to Sony the VPL-HW50 excels in these two critical areas of high picture reproduction not only in 2D but also in active 3D, where maintaining an adequate level of brightness has always presented a big challenge to all active 3D projector manufacturers. Yet another important feature found in the VPL-HW50 is Reality Creation a video enhancement algorithm first found in the VPL-HW1000. Sony claims that Reality Creation is able to improve sharpness and visual detail without increasing video noise and other inherent artefacts. Other important videophile features include an aspect ratio stretch mode for use with an external anamorphic lens on a constant height 2.35:1 screen for screening CinemaScope type movies without the top and bottom black bars and without loss of resolution. There is also a multiple setting Advanced Iris control for optimising black level performance, 9 video pre-set selection, a 144 point panel alignment control and two HDMI 1.4 inputs. 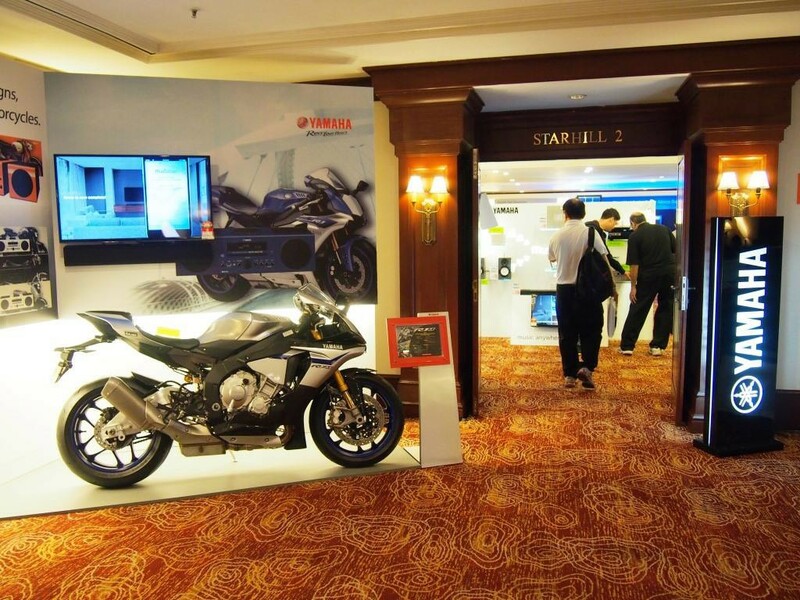 The VPL-HW50 retails for RM15,999 and can be viewed with other Sony AV products at the coming KL International AV Show 2013, July 05-07, JW Marriott Hotel, Kuala Lumpur.